Excellent! All therapists are top notch. 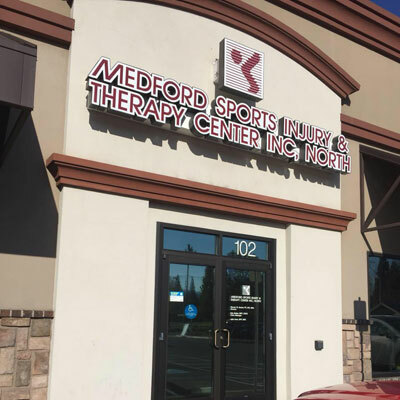 I will definitely recommend Medford Sports Injury. Why a physical therapist? 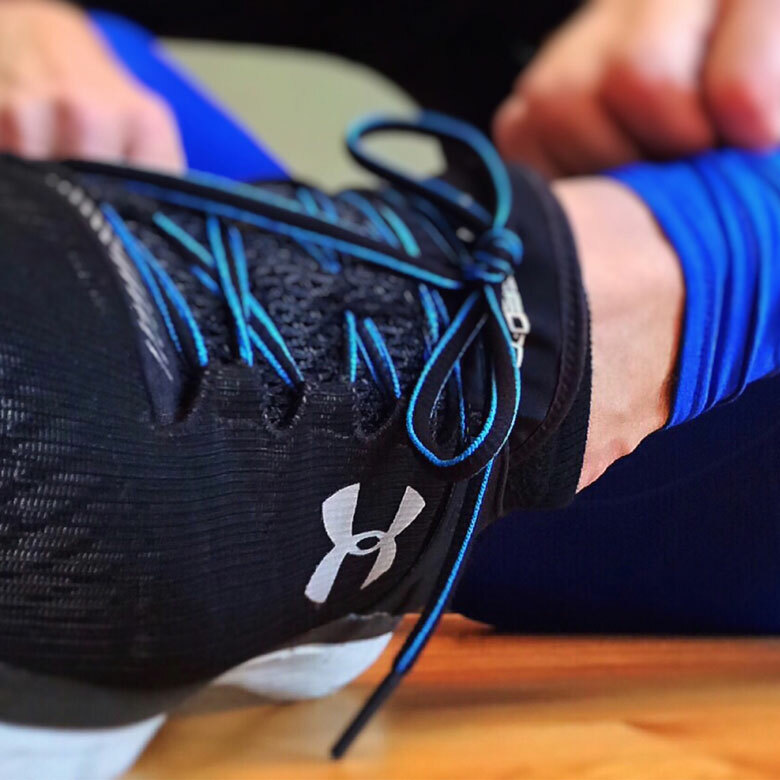 Physical therapists can help improve or restore the mobility you need to move forward with your life. If you are looking for a possible alternative to surgery and /or pain medication, consider a physical therapist. The Optimal Combination of Treatments: Blending science with inspiration, your physical therapist will teach you how to prevent or manage a health condition and help motivate you during your treatment so you can function optimally. Your physical therapist will work with you to help you understand your body so you will achieve long-term health benefits. Our philosophy is to provide those who are treated here with the most courterous, empathic treatment with the highest quality care available. 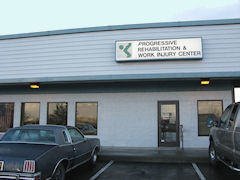 Medford Sports Injury & Therapy Center, Inc. owned by Steven and Beth Zerkel has been in the Rogue Valley for over 25 years. The corporation now boasts over 20 employees at two locations. The clinical staff consists of physical therapists, physical therapy assistants and aides. Patients are treated with a team approach with the team working closely with physicians to help correct disabilities due to surgery, injury or overuse. All employees strive to maintain a friendly, family style atmosphere, with patient’s comfort and education their top priority. Our specially trained staff utilizes state of the art electrical, physical modalities and manual techniques to assist the healing process. The staff prides themselves on communication with patients and physicians and strives to meet functional goals set early in the treatment process. The staff prides themselves on communication with patients and physicians while striving to meet functional goal set early in the treatment process. One goal is to assist patients in improving their level of independence as quickly as possible through self-management of their conditions. Our White City clinic opened in 2002. We provide services for work related, orthopedic conditions, and other physical conditions. The clinic is located in the Lakewood Shopping Center on the corner of Hwy 62 and Hwy 140, across from Coastal. © 2018 by Medford Sports Injury & Therapy Centers, Inc. All rights reserved.